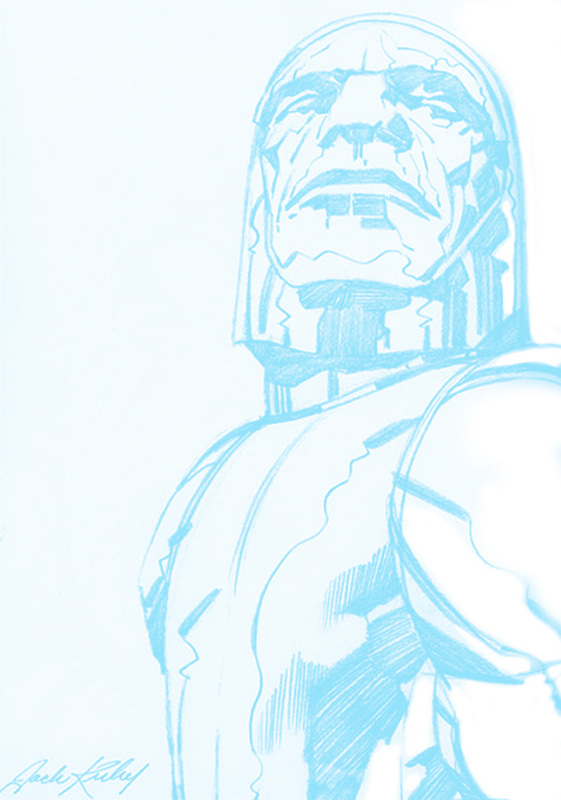 Posted January 12, 2012 in Darkseid, Scott Reed. 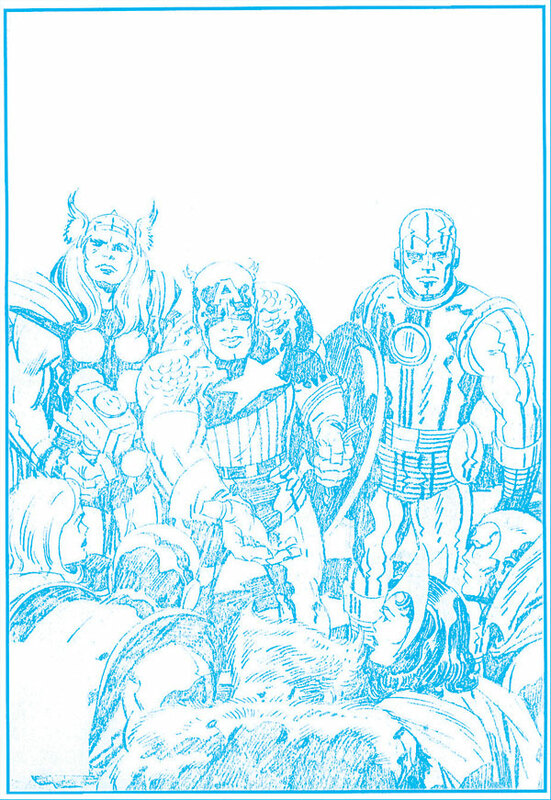 Posted February 1, 2010 in Captain America, Iron Man, Jack Kirby, Scott Reed, The Avengers, Thor. 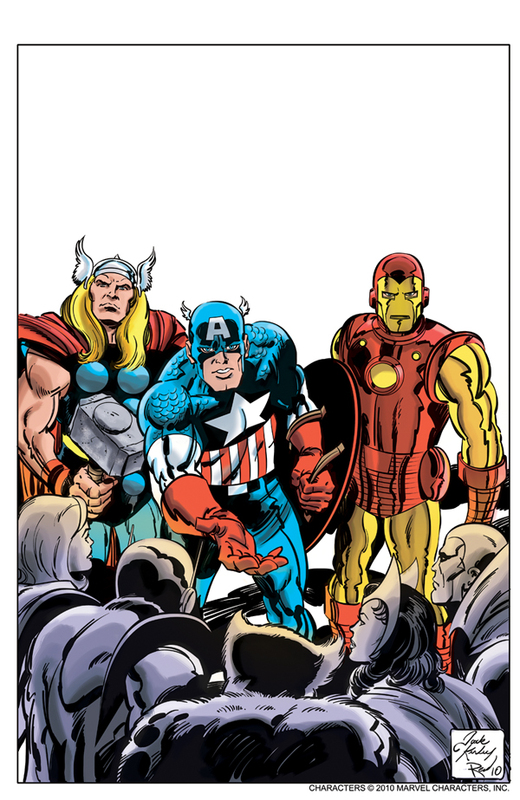 Avengers #151, inked and coloured from original Kirby pencils by Scott Reed. 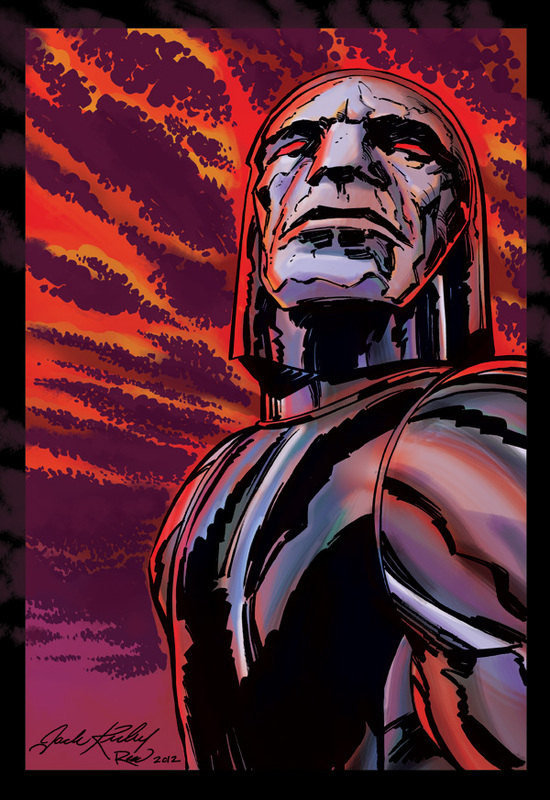 Original cover by Jack Kirby and Dan Adkins can be found here. 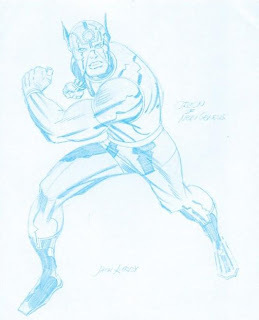 Posted June 16, 2009 in Jack Kirby, Orion, Scott Reed. 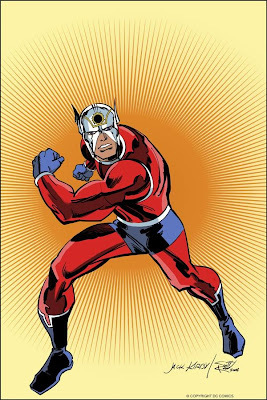 Orion of New Genesis – inked and coloured, from an original Kirby sketch, by Florida based Illustrator and Designer Scott Reed. 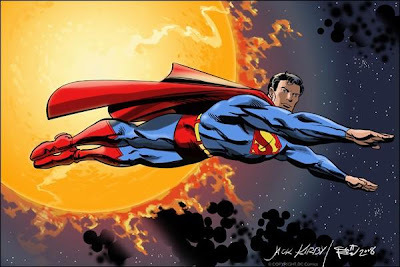 Scott began his comics career inking various projects for Dark Horse, Malibu and Marvel, before moving on to provide artwork for ‘G.I.M.P’ and ‘Redneck Red’. He is the Writer of Image Comics ‘The Overman‘ and the Creator of the graphic novels, ‘The Last Odyssey’ and ‘High Strangeness’. More of Scott’s work can be found at his Website.